Sheryl Matthys is The Dog Expert! 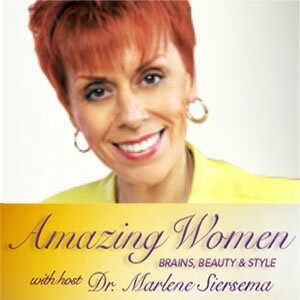 Sheryl Matthys is interviewed on Dr. Marlene’s Show, “Amazing Women – Brains, Beauty, & Style” on Voice America Satellite Radio. She is a certified dog trainer with a psychology degree and master’s in Radio/TV from Butler University. 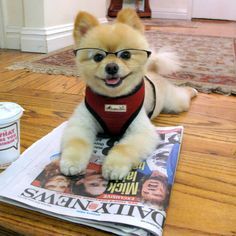 Sheryl is the founder of Leashes and Lovers.com – an online social community for dog lovers to connect and get dog news and information. She specializes in what your relationship with your dog can teach you about yourself and how that knowledge makes your human relationships for love, life and happiness more successful. Sheryl’s a savvy dog enthusiast who’s doled out a combination of advice and tips to thousands of dog lovers regarding their relationships with a new date, longtime love, friends, and even family.